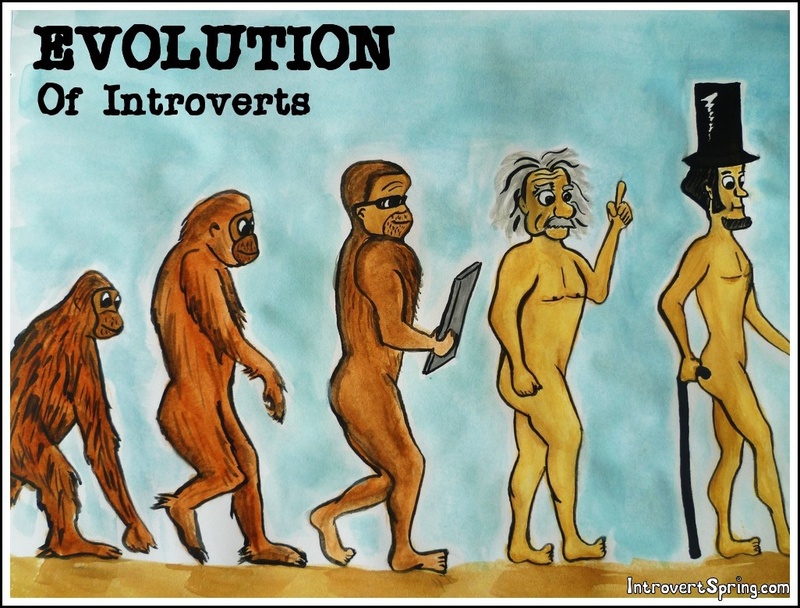 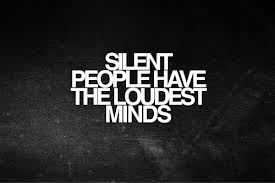 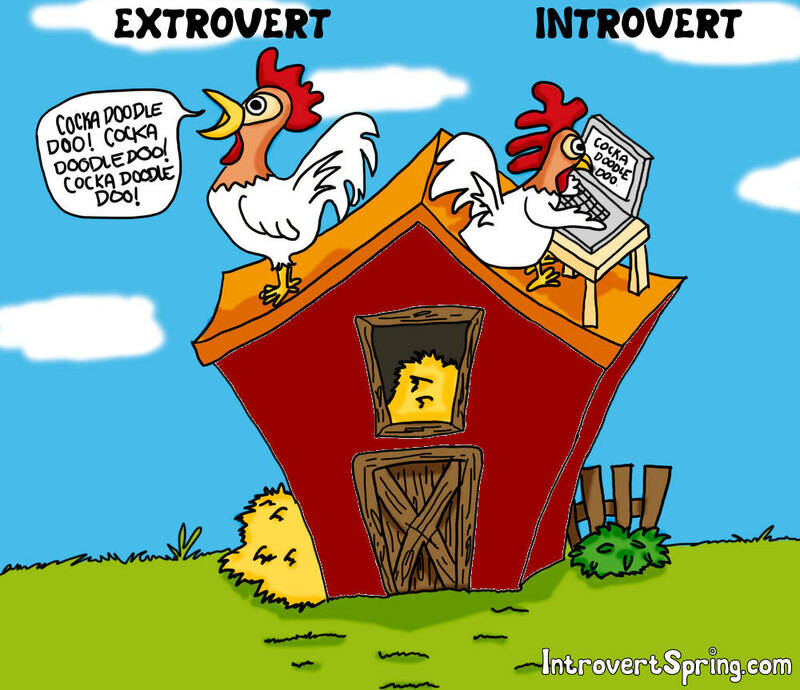 Great blog post about introverts vs extroverts in the classroom. 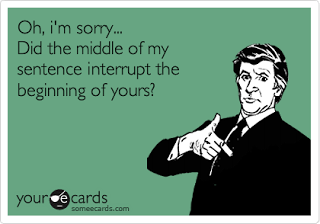 In the classroom it’s easy to see the extroverts speaking up before the introverts do… in some ways picking on a student that you know is an introvert is one way to get them to speak up in the class if you aren’t going to go around the room and allowing each student (if it’s a small class) to discuss the topic. 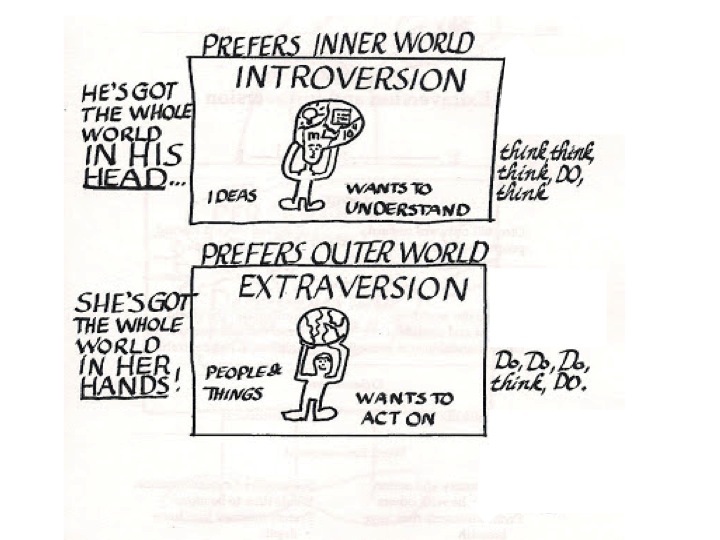 I would totally be Guest Lecturer B – getting students to write something down whether it’s on a piece of paper or using some kind of suitable software just to allow the introverts to gather their thoughts.